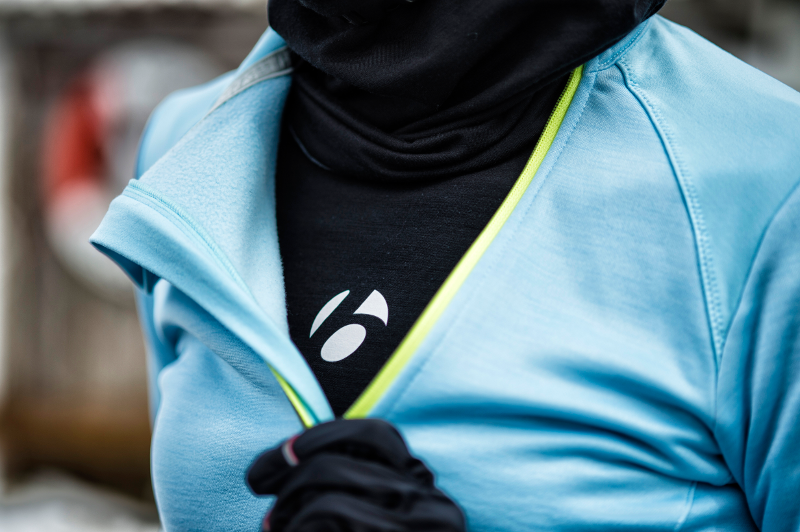 The base of every great winter activity is knowing how to layer. Find the right layering system for when those winter days get cool, cooler, cold. Stop in and check out our selection of base layers, thermals, and shells. Layering for winter activities can always be a gamble. Too warm or too light and you could be in for an uncomfortable day outside. A solid base layer will provide you with the warmth and wicking to keep the sweat away from your body to create the right climate for playing outside in the cool temperatures. The right thermal gear will help you maintain the right core temperature by retaining your body’s heat. 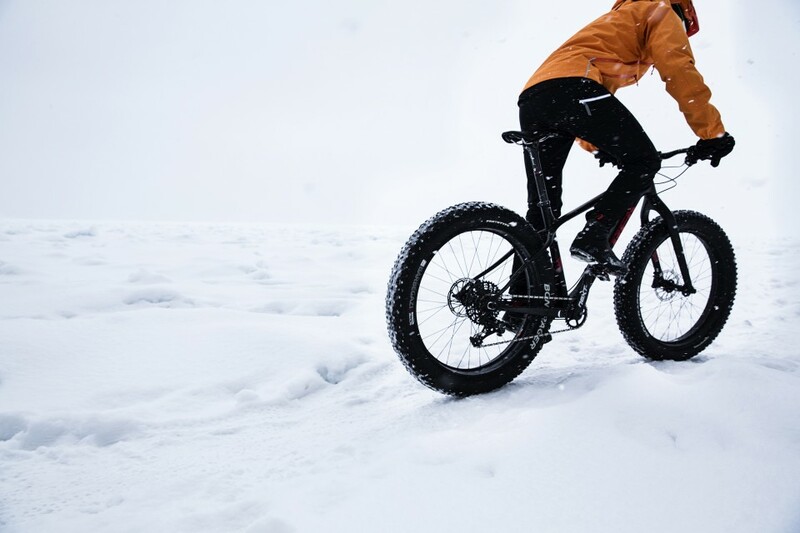 Pairing the right base layer with a thermal will allow you to continue the winter fun even when the temperatures drop. When the wind kicks up, reach for an outer shell. A shell will keep the wind out so you can keep enjoying the outdoors, even when it gets blustery. If you’re a brave soul who likes to venture out when the temperatures are laughably cold, you’ll want to trade in your windbreaker shell for a soft shell. Offering another layer of thermal for even more protection from the winter elements.